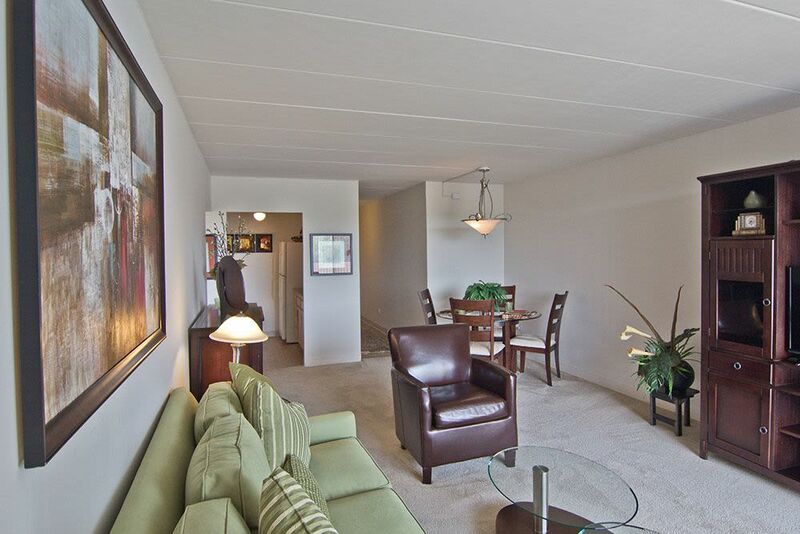 From the bright, open spaces to the beautiful views, you’ll love living at Park Towers Apartments in Richton Park, IL. We’ve carefully curated our community amenities and apartment features to appeal to a variety of lifestyles. One of the most convenient amenities that our residents love is the concierge service. Our Richton Park apartments concierge receives packages, hails cabs, make dinner reservations, and more. Need help with a maintenance concern? The Park Towers Apartments concierge will be your go-to person for answers to your questions. Disclaimer: Certain floor plans may have different amenities depending on when they were updated, what building they're in, etc. At Park Towers Apartments, you’ll be excited to take advantage of community amenities that assist in creating an ideal home in the Chicago Metro area. Conveniently pay your rent online. Work on perfecting your BBQ ribs recipe with on-site grilling stations. Park in the garage to avoid the cold and snow during those chilly Illinois winters. Located in a mid-rise building, residents will be glad to use the elevator to access homes on higher floors. Some of our apartment homes at Park Towers Apartments include storage units, perfect for holiday decorations or out-of-season clothes. 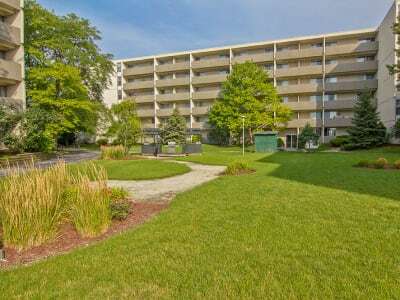 When seeking Richton Park apartments in Cook County, look no further than Park Towers Apartments. 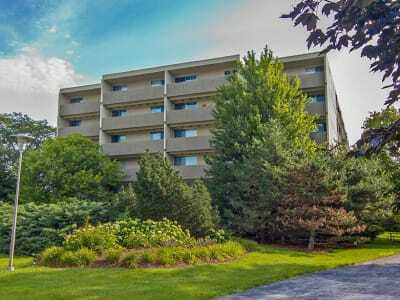 With convenient and comfortable apartment features and community amenities, you’ll be eager to start calling Park Towers Apartments home. 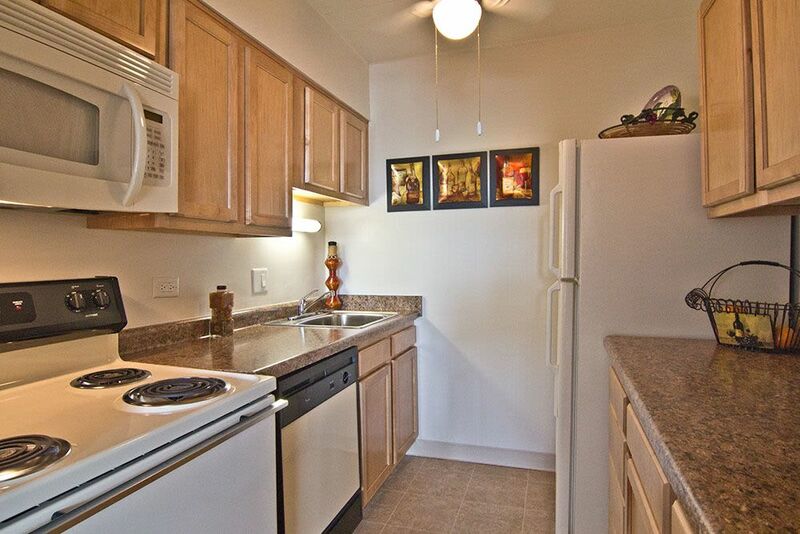 Contact Park Towers Apartments to schedule your personal tour today.